Revenue for the quarter ended 31 December increased 4.4 percent on-year to S$60.95 million, it said in a filing to SGX after the market close on Tuesday. The property developer reported other gains of S$3.54 million in the quarter, mainly on foreign-exchange gains, swinging from a year-earlier loss of S$977,000. Income tax expense also fell 45.0 percent on-year in the quarter to S$1.06 million, it said. 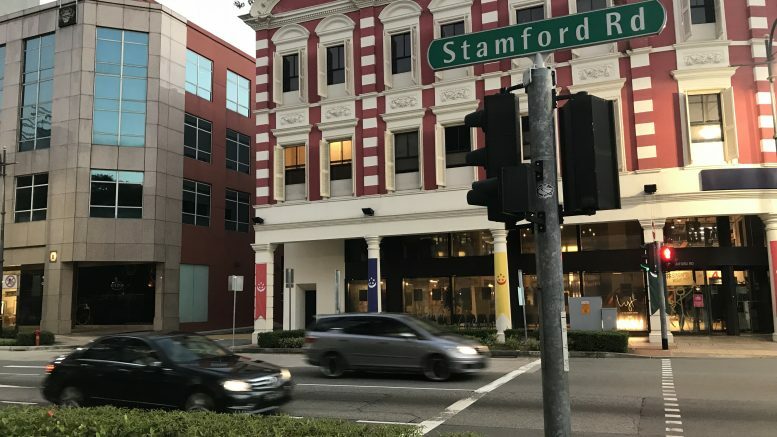 In the hotel segment, revenue fell 2.9 percent on-year to S$48.61 million, while operating profit fell 9.6 percent to S$12.19 million in the quarter, mainly on a weaker Australian dollar, Stamford Land said. For property development, segment revenue more than doubled to S$7.93 million in the quarter, while operating profit was S$54,000, swinging from a year-ago loss of S$96,000, related mainly to the settlement of units at the Macquarie Park Village project, the filing said. For property investment, revenue fell 5.2 percent on-year to S$3.77 million in the quarter, while operating profit declined 3.7 percent to S$3.06 million as base rental was lowered in line with the tenancy agreement, it said. In its outlook, Stamford Land said it expected to be profitable for the fiscal year.